Gerald “Gerry” Harris Goldstein is a nationally known and respected defense lawyer. His high-profile clients have included a U.S. Congressman targeted in the Abscam investigation, journalist Hunter S. Thompson, professional wrestler “Stone Cold” Steve Austin, a Central American bank, and the rap group 2 Live Crew. As a partner at Goldstein, Goldstein, and Hilley, he also represents ordinary people caught up in the criminal justice system. Along with the other attorneys in firm, he represents clients on all criminal cases from the smallest misdemeanor in state court to the most serious felony charges in federal court. Having earned the respect of his peers, Gerry Goldstein was elected president of National Association of Criminal Defense Lawyers (NACDL) in 1994 and Texas Criminal Defense Lawyers Association in 1992. He is Board Certified in both Criminal Law and Criminal Appellate Law by the Texas Board of Legal Specialization, a distinction shared by a small group of attorneys in Texas. He is fellow in the American College of Trial Lawyers and listed in The Best Lawyers in America and Texas Lawyer's Legal Legends. He has been profiled in numerous publications at a local, state and national level. He is a fierce advocate for the reform of marijuana laws. 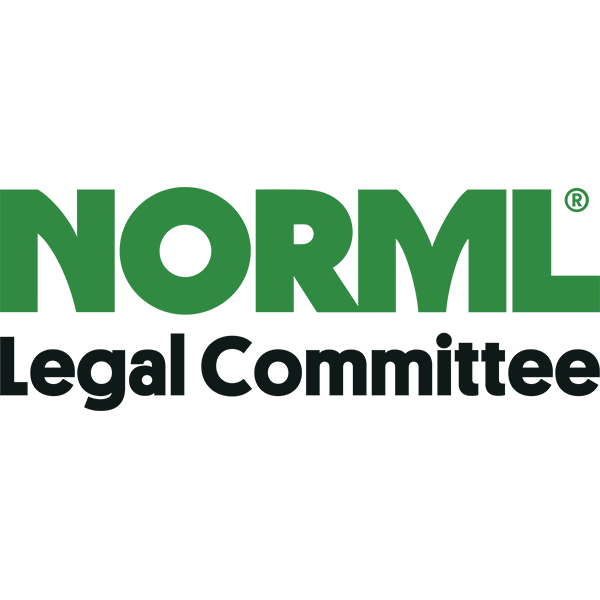 This lifetime member of the NORML Legal Committee was the 1999 recipient of Al Horn Memorial Award. Since 1998, Gerry Goldstein has taught the Advanced Criminal Law Course for the Defense of Complex Federal Prosecutions at St. Mary's School of Law in San Antonio. From 1982 to 1993 Gerald Goldstein also served as an Adjunct Professor at the University of Texas School of Law in Austin, Texas, teaching a course on Advance Criminal Law.